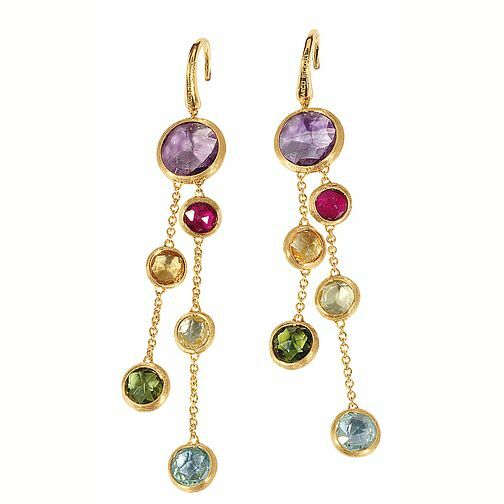 Inspired by nature, the Jaipur collection from Marco Bicego celebrates the natural imperfection of these semi precious stones. Set against 18 ct gold, this exquisite mix of jewels brings flair and finesse to your style. The Jaipur collection features hand chiseled 18ct gold delicate pieces of jewellery.